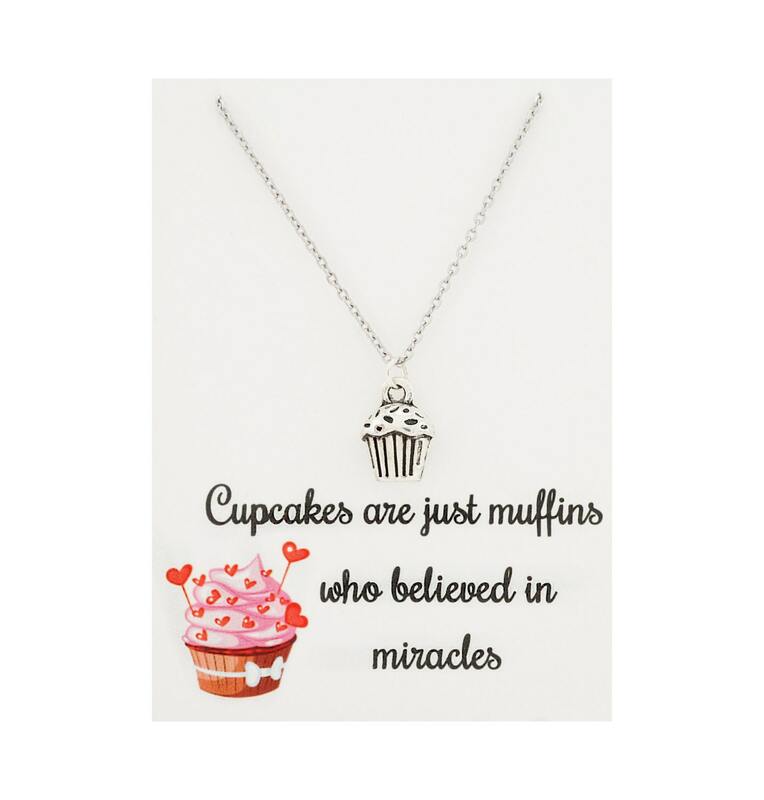 This beautiful inspirational gift features a stunning tibetan silver cupcake charm with the quote card that reads "cupcakes are just muffins who believed in miracles." 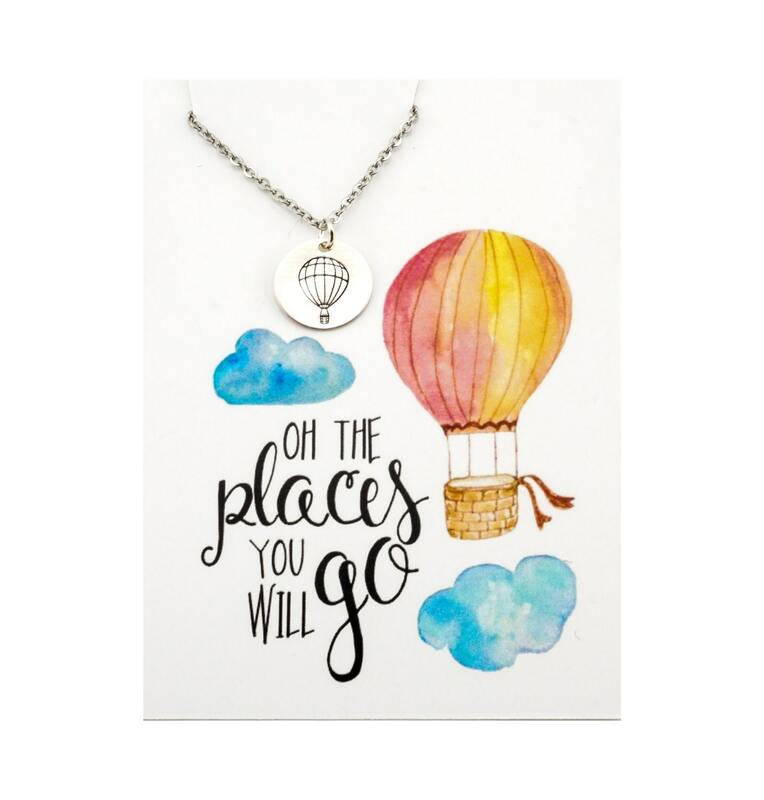 It is a great reminder to follow your dreams and believe in miracles! 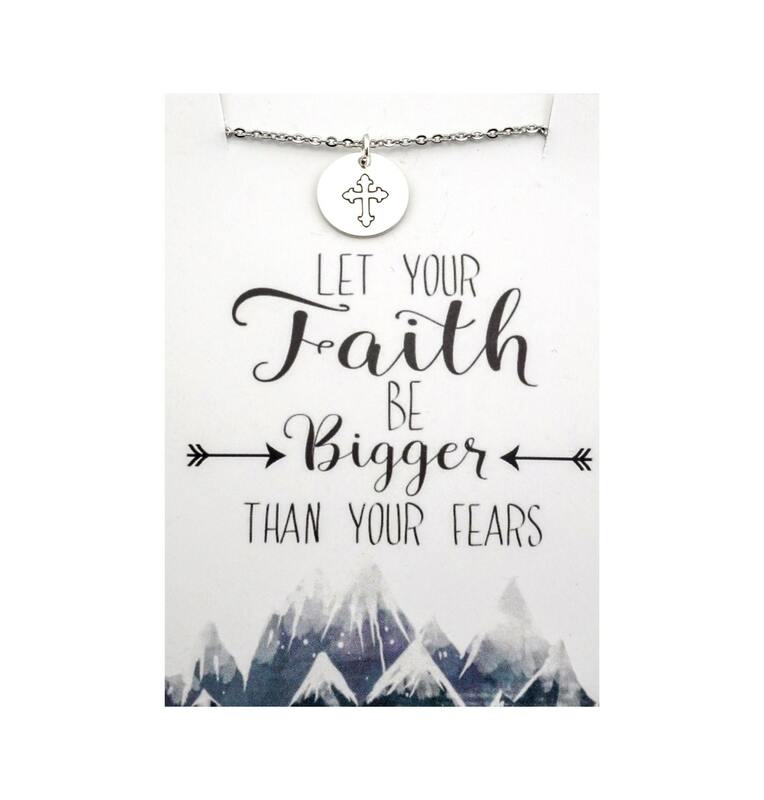 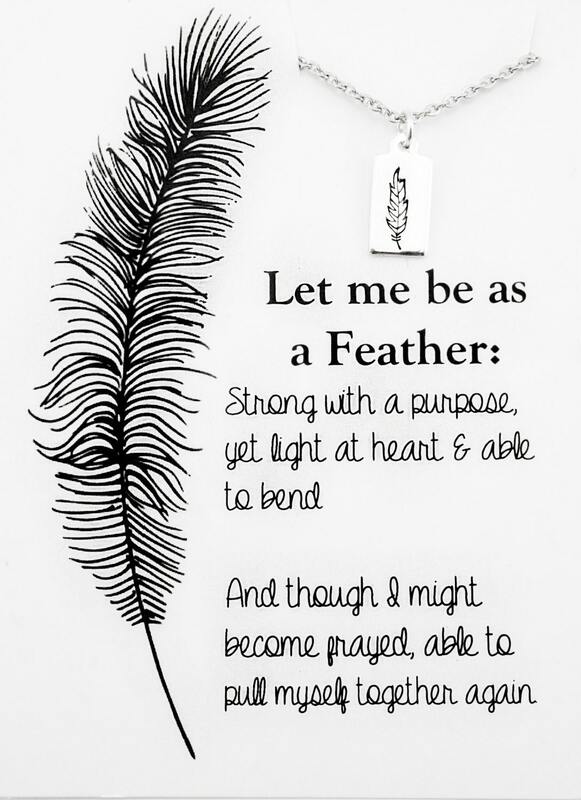 This dainty and delicate piece is the perfect inspirational gift for yourself or someone else! 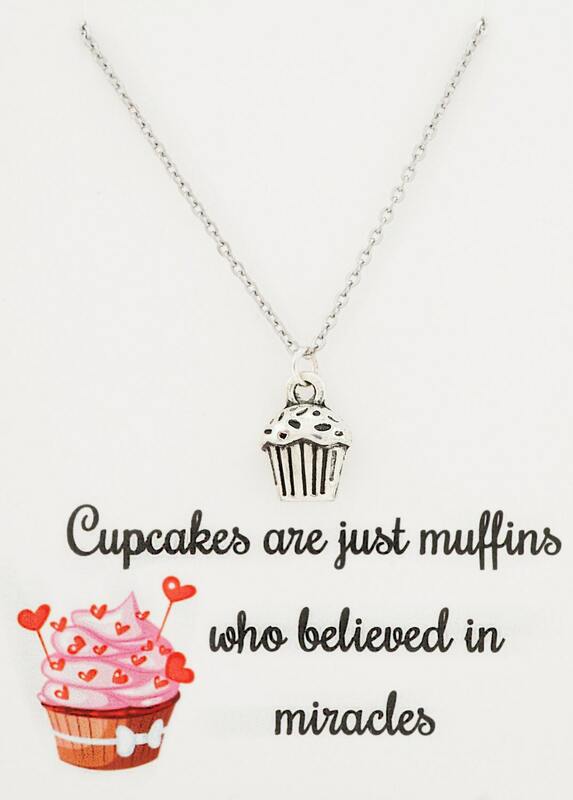 Only the recipient will truly know the meaning behind the sentimental necklace.